The shutdown of equipment or plant before work is carried out is commonly referred to as a lockout or a lockout/tagout. Lockouts protect the health and safety of the people working directly on the piece of equipment or plant as well as others who may be in the vicinity. 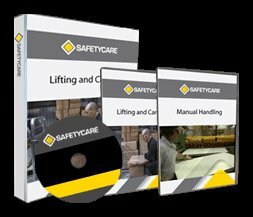 Safetycare new release! You and Office Safety!